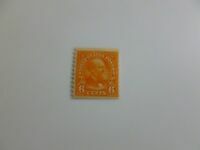 US Stamp, Scott #670 1 1/2c 1929 Nebr. overprint M/NH VF/XF. Fresh.